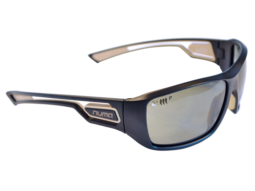 Since inception, Numa has led the way in bringing advanced material science to eyewear. 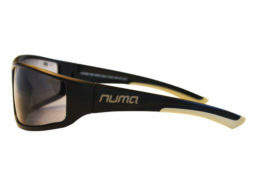 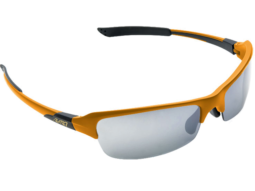 Numa is dedicated to ongoing R&D to make the lightest and strongest eye protection in the world. 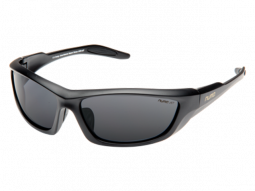 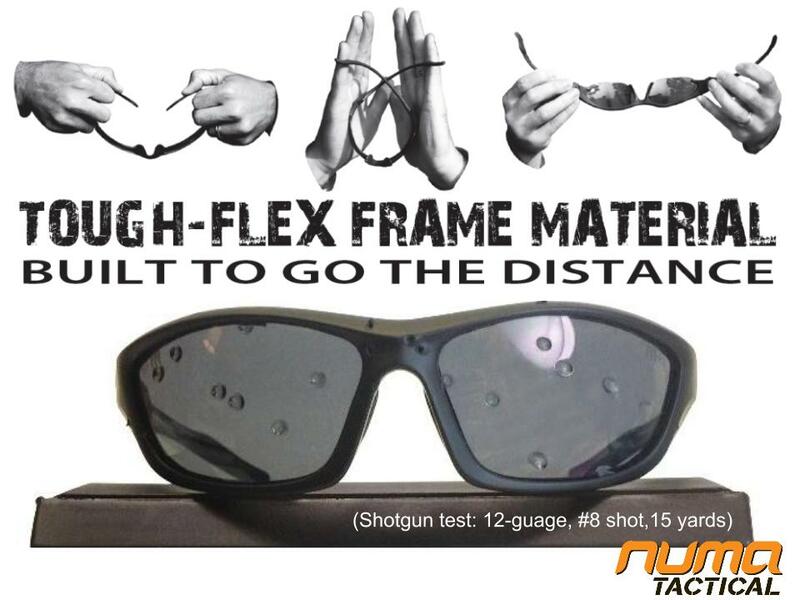 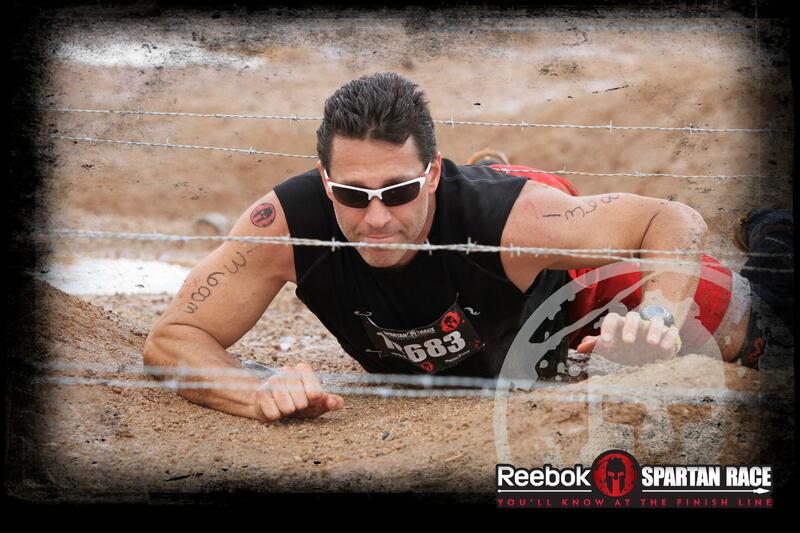 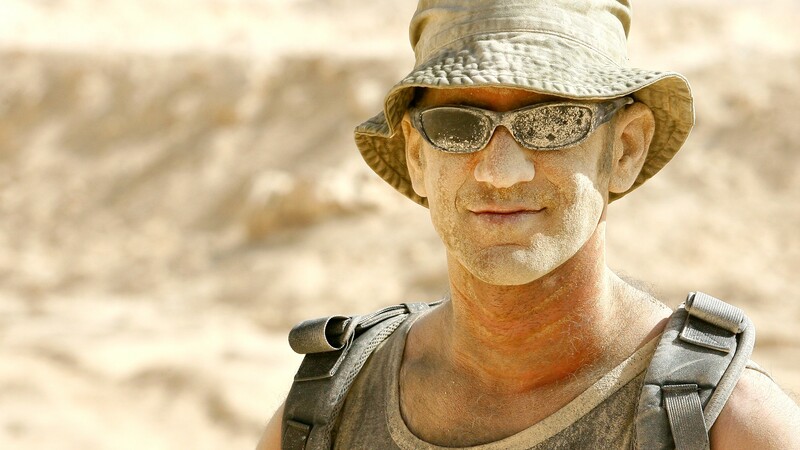 Numa was founded by a special forces sniper and triathlete to create stronger and lighter eye protection for soldiers and athletes and for everyday use. 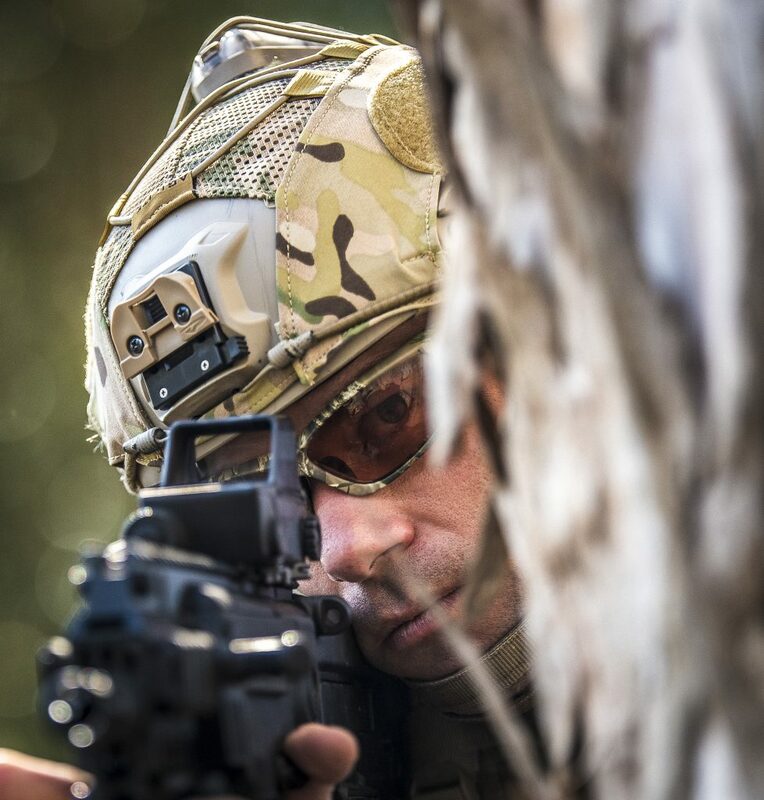 We won’t put the Numa Tactical name on anything we would not wear into battle ourselves.